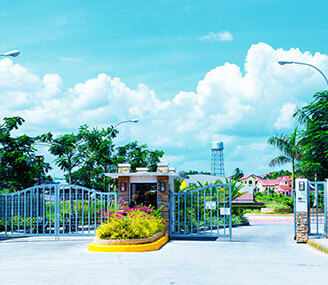 Florida Sun Estates’ is a master-planned residential and commercial community, strategically located at the intersection of Governor’s Drive and Trias-Amadeo Road in General Trias, Cavite, patterned after the relaxing and fun-filled Florida lifestyle in the United States. 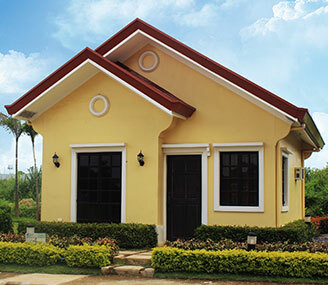 Located near the city center of General Trias, Cavite, near Lyceum University, Florida Sun Estates wows visitors with its grand entrance with a 24/7 security, and its wide sprawling community of residential subdivisions with a mix of houses and lots, low-rise residential buildings, plus, a commercial complex, amidst its wide open spaces of lush greenery and resort-inspired amenities. 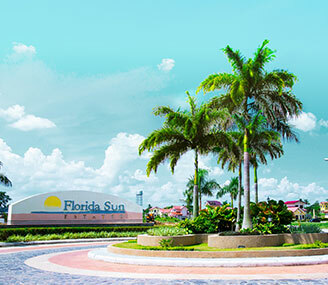 Its residential subdivisions – Jacksonville, Miami and Tampa – offer house-and-lot packages with unique house models that include: the two-bedroom Avery bungalow model, the three-bedroom Burberry model (one-and-a-half story), the two-story Cherry model with three bedrooms, and other new designs. 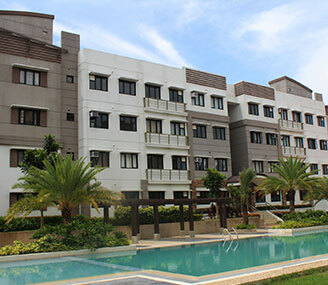 For those who prefer the convenience of condominium living, Florida Sun Estates also offer residential condominiums called the Oriental Garden Residences that include residential towers with two bedroom loft-type units with an average floor area of 46 sq m.
The wide open spaces and breathtaking landscapes of Florida Sun Estates plus its resort-type amenities: a wide swimming pool, multipurpose hall, a basketball court and children’s play area, represent its vacation lifestyle. 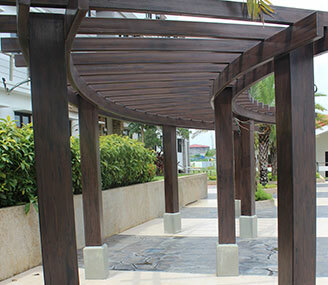 This will soon be complemented by The Plaza, a commercial complex that offers urban convenience for its residents with a supermarket, retail and specialty shops, as well as dining outlets. A transportation terminal will soon be available across The Plaza for ease of movement for all its residents and visitors. 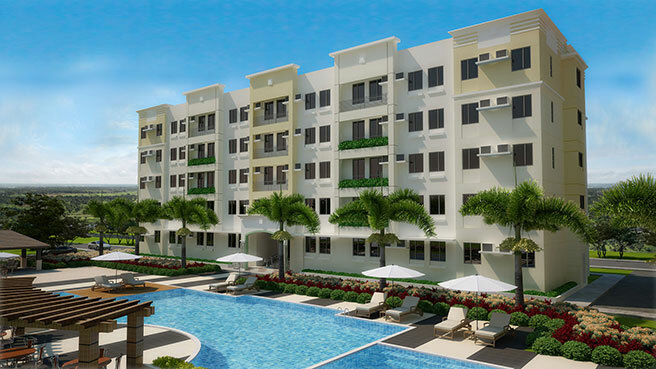 Florida Sun Estates is also within short distance to commercial establishments including shopping malls, restaurants and banks, and easily accessible via the SLEX, Aguinaldo Highway, Daang Hari and Amadeo-Tagaytay Road, with public transportation within reach. 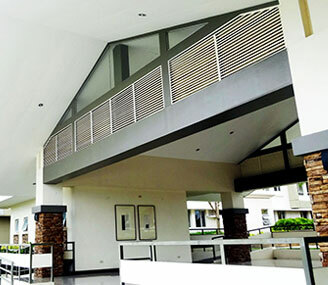 As a property investment, the property is guaranteed of value appreciation with its proximity to major industrial estates, such as the Gateway Business Park, a world-class business community in Javalera, and the New Cavite Industrial City in Manggahan.